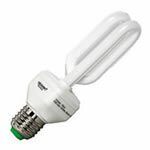 The Energy Saving Shop supports the WWF. 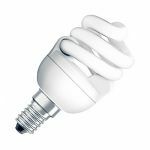 Don’t pay the electricity supplier more than necessary! 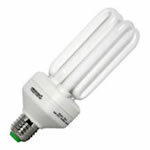 Today, you no longer have to accept compromises when it comes to saving energy with energy-saving lamps. 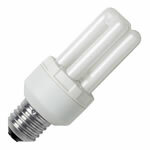 Forget old prejudices, read our lamp basics glossary and start saving money! 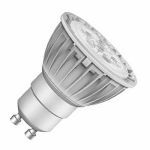 You can reduce your electricity costs not only with classic energy-saving lamps, but also with energy-efficient halogen lamps, fluorescent lamps etc. 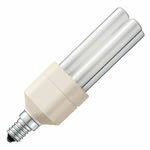 We are pleased to help you and offer a comprehensive range of energy-saving lamps, lights, accessoires and tools. 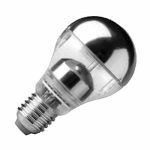 Save energy and money not just with lamps! 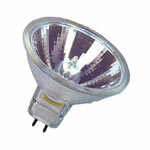 It is not only lighting that increases your electricity bill. 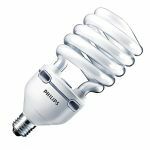 Consumers with, for example, hot water boilers, radiators and electric appliances with a standby function significantly increase their electricity bill. 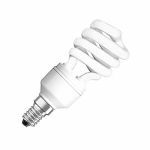 With appropriate appliances, you can avoid the unnecessary consumption of energy. 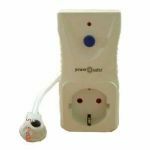 If you are using a hot water boiler, we recommend the ThermoStop with remote control. 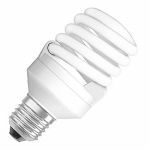 By using Power Safer products, you can solve the problem of standby appliances consuming energy. 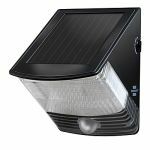 The safety spot for the entrance area and stairs. 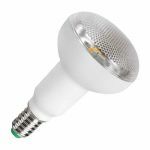 The particular compact and decorative energy-saving lamp. 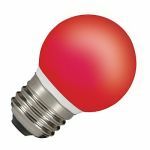 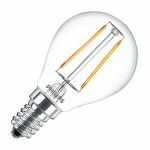 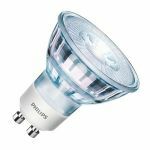 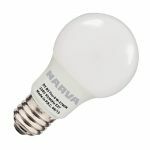 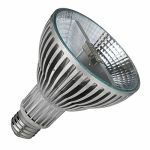 A LED alternative to 50 Watt incandescent lamp! 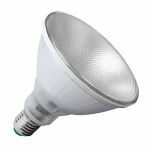 A LED alternative to 20 Watt low-voltage halogen reflector lamps! 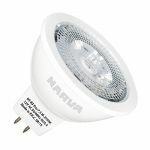 Create new accents with the new generation of LED lamps! 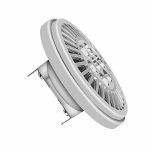 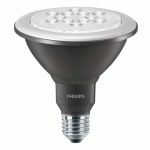 An advanced LED retrofit for halogen lamps PAR38! 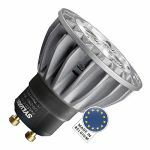 A new energy-saving generation of PAR38 lamps! 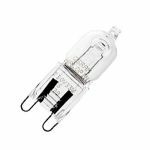 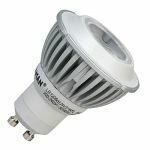 An ideal retrofit solution for 50 or 75 W LV halogen lamps AR111! 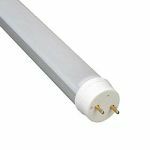 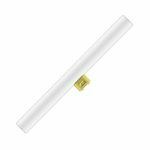 The first LED retrofit solution for fluorescent tubes! 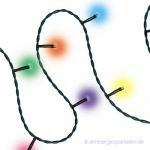 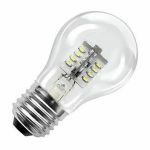 A real replacement for incandescent bulbs! 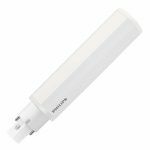 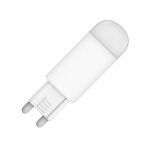 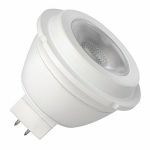 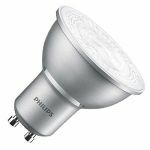 A non dimmable LED lamp ideal for general lighting applications! 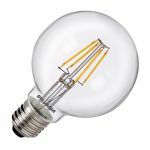 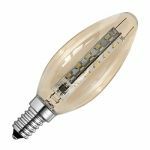 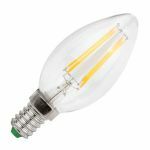 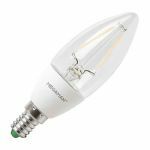 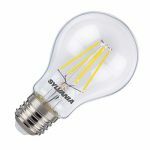 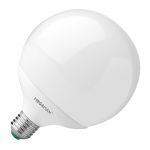 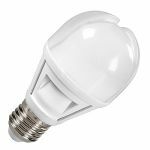 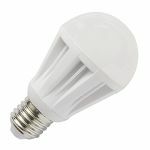 A real replacement for 75W incandescent bulbs! 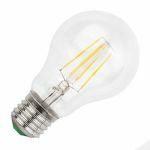 A true alternative to the incandescent lamp! 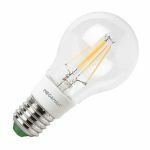 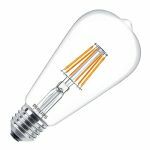 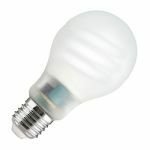 A real replacement for 60W incandescent bulbs! 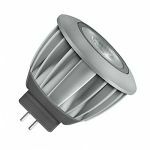 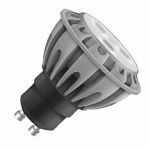 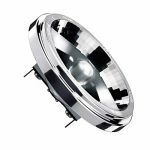 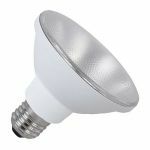 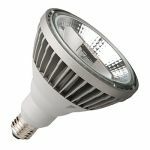 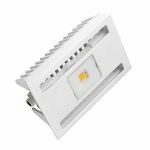 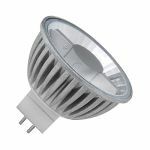 An advanced LED retrofit for 75W halogen lamps PAR30! 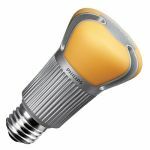 A new energy-saving generation of PAR30 lamps! 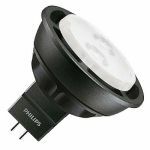 An ideal retrofit solution for halogen lamps! 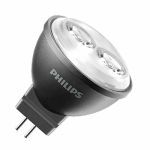 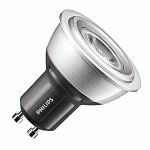 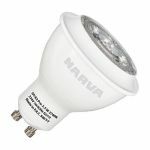 Up to 80% energy saving compared with halogen lamps! 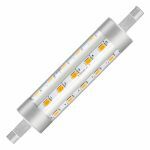 A LED lamp with a very long lifetime! 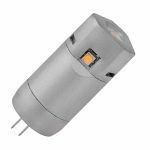 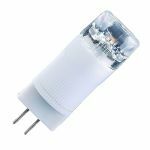 An ideal retrofit solution for halogen lamps with 50W! 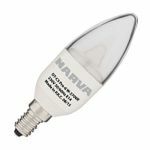 An ideal retrofit solution for halogen lamps with 35W! 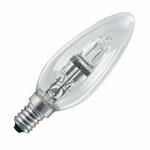 Classical shapeliness like the incandescent lamps ! A charming LED light which just imitates the classic candle form of an incandescent lamp! 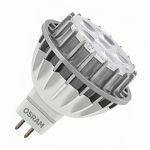 An ideal retrofit solution for halogen lamps with 50 W! 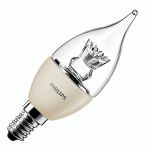 First lamp of its type to achieve A++ rating. 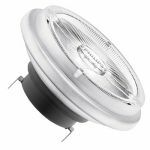 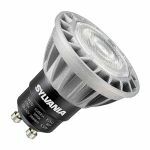 Sylvania TOLEDO+: LED retrofit "Made in Germany"! 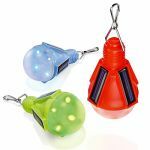 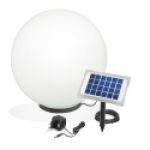 A solar ball to create a romantic mood. 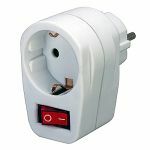 Independent of power socket by solar module and grund spike. 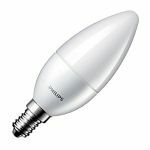 Suitable for summer and winter time. 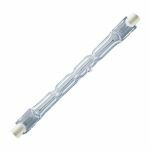 Ideal for ways and gateways! 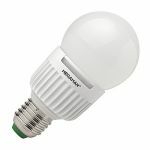 The first halogen energy-saving lamp! 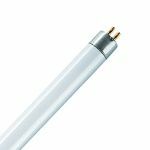 Up to 30 % energy savings through IRC technology! 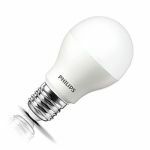 Fast light presence thanks to the new "Quick light" technology. 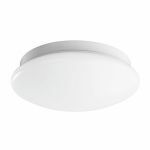 Perfect for stairwell lighting with automatic disconnection circuits! 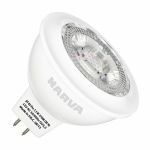 The modern energy-saving lamp in a particularly compact full-spiral form! 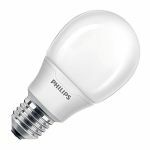 30 % energy savings and direct replacement for ordinary light bulbs. 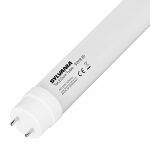 Energiesparende Alternative: Sylvania TOLEDO RETRO KERZE! 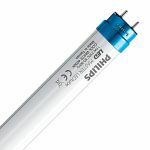 Supremely variable and now also available as a energy-saving variant! 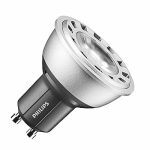 Perfect high-performance lamp for modern sophisticated luminaires! 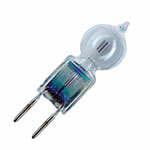 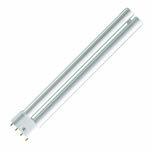 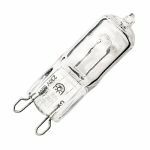 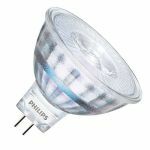 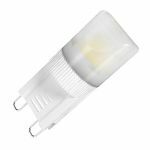 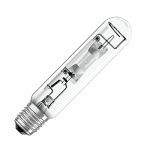 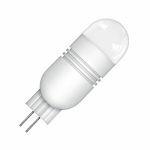 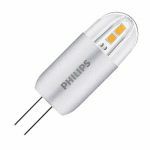 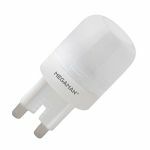 Direct replacements for standard 40 W HALOPIN lamps. 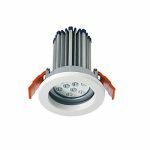 30% energy saving and longer lifespan than standard halogen lamps. 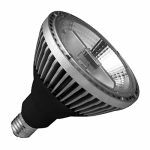 Up to 48% cost savings! 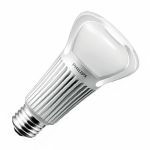 Up to 60 % cost savings. 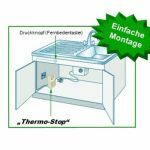 Bis zu 60 % Kosteneinsparung! 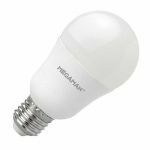 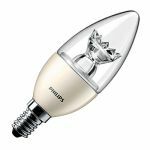 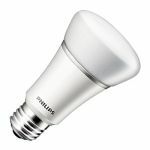 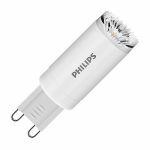 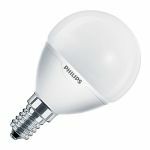 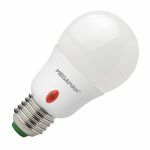 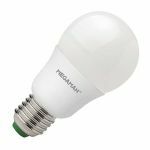 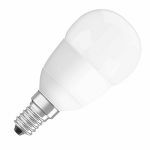 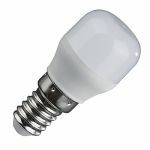 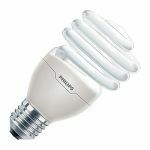 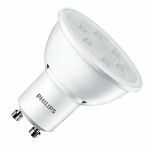 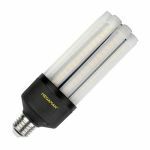 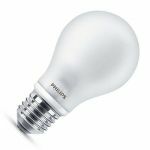 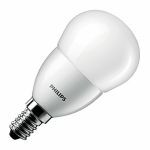 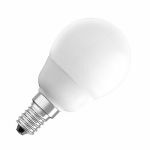 Replacement for a dimmable 60-watt bulb, no UV and near IR portion, mercury free, frosted bulb. 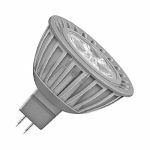 An advanced LED retrofit for 50W halogen lamps PAR20! 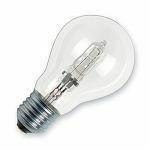 An ideal retrofit solution for halogen lamps ! 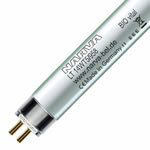 The perfect choice for end-users who demand the best performance and reliability. The best lamp in TEST 04/2010! 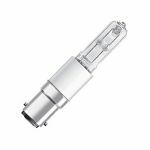 The equivalent replacement for mercury lamps with good color rendering. 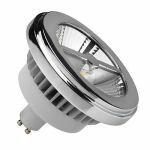 A LED retrofit for 50W halogen lamps! 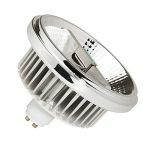 We will make you an individual offer if you order 12 items or more! 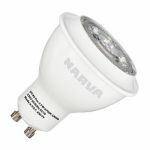 This does NOT apply to special offers! 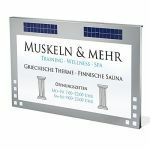 Please call us on weekdays on +49 7253 846030 from 8.30 to 18.00 or on Saturdays from 08.30 to 16.00. 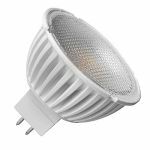 Companies, public institutions and authorities, ecclesiastical authorities, clubs etc. 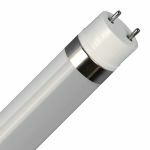 can be delivered by invoice. 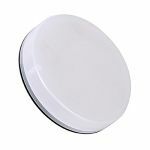 The invoice is payable in full within 14 days.